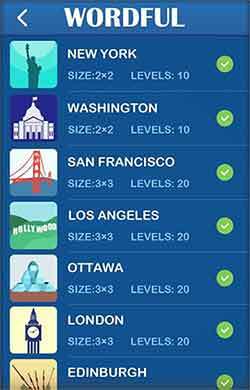 Guide for Wordful Answers Cheats Solutions – Welcome to Wordful ! 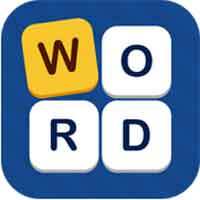 In wordful your challenge is to find the hidden words in puzzle grids. So swipe your finger horizontally, vertically, diagonally, forwards or backwards to find the specific hidden words with in. The number and the length of the correct words are shown below the grid, find the correct words to solve it! This game is easy at the start but becomes progressively difficult. Hints will be very useful to help you move on, let’s go!